Power Post Lifting Systems are low cost and are known to last a lifetime because the Power Post style of lift has proven itself time and again over the last 60-plus years. 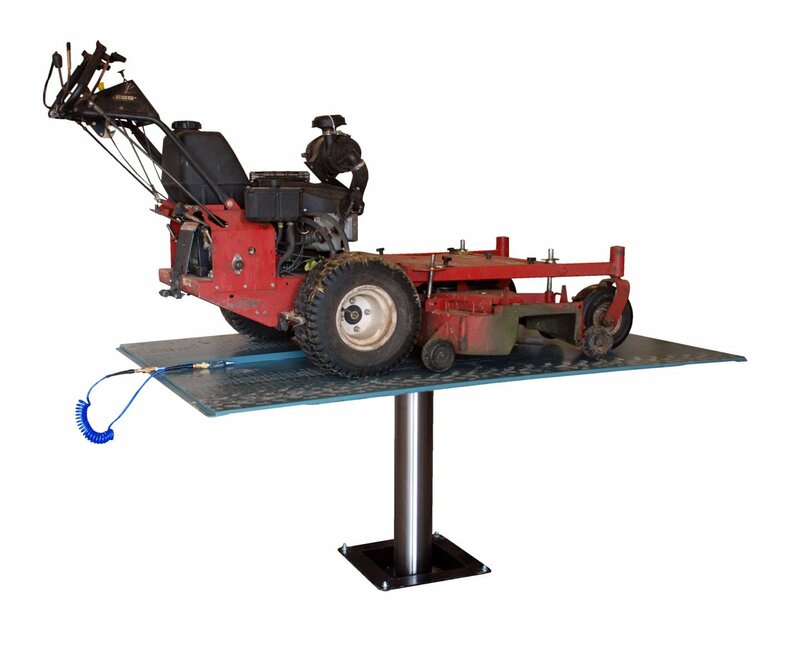 The SVI Power Post product line is extremely safe, robust in design and is one of the most reliable and versatile lifts available on the market today. They are easy to install, have few moving parts and no complicated electronics. Just the way you like it. By comparison many of the newer style lifts on the market have no proven track record of performance and are overloaded with unnecessary configurations of moving parts needing constant maintenance and attention. There’s really no need to go the complicated route if you want simple function. 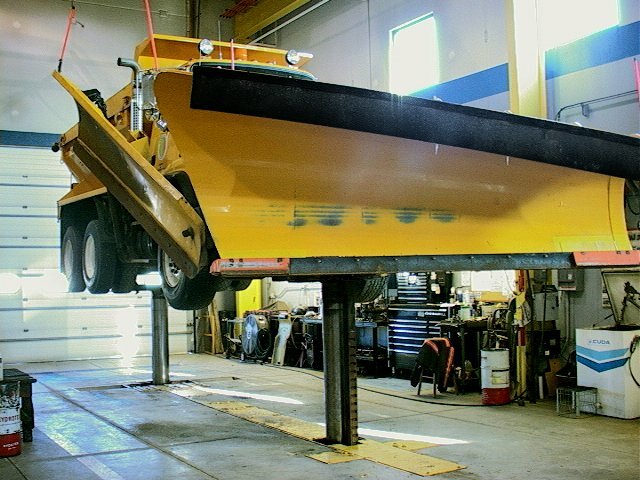 This is particularly true with Truck and Bus Lifts where the task is clear and simple; you want a safely constructed up and down lift to create room to perform necessary maintenance and repair. Power Post Lifting Systems provide full displacement protection as part of their design. This means the entire full size cylinder rod supports the load versus lift designs where only 2” to 3” cyclinders do the work of supporting a bus or truck. For controlled ascent and descent and optimum safety, the Power Post design remains a safer solution. There’s additional good news about the simplicity of Power Post Lifting Systems. The overall design functions well to protect the environment and the EPA has permanently exempted them from regulation because of their proven environmental performance and safety. And on the marine front, Power Post Lifts use Citgo’s Aquamarine hydraulic oil which is aromatic free and passes the US Coast Guard Static static sheen test as well as the US EPA LC-50 sale and fresh water 10,000+ hour ASTM TOST oxidation life test. Aquamarine oil is not vegetable oil, does not go rancid and is well established for use in oil recycling programs. All these features make it ideal for use in Power Lift Posts for every purpose with benefit of a proven environmentally safe product. Power Post Lifts are also easy to service. They are American Made, so parts can be secured here and now in the United States.